A brand new project covering the best of the eighties with an emphasis on a synthpop/electropop sound. "Absolutely spot-on. A top-notch faithful representation of all the music they choose to cover. You will not be disappointed!!" "Best night I've ever had in here. Packed to the rafters. Crowd absolutely loved them and wouldn't let them off, can't wait to have them back :-) "
"Fantatic duo! Absolutely brilliant night the crowd loved it! Great choice of songs to sing along to. I look forward to seeing them again. " "Being a fan of Nige's last band '1984' I was slightly sceptical to see if Dual Project could live up to my expectations, I'm more than happy to say they blew my expectations away with an awesome performance of great music. Welcome back Nige and well done both of you. " "Nice to see both artist performing again! Seen nige before in his last band '1984' brilliant performer and also Lucy valentine! Seen Lucy few times before local! Great together! Well done! X"
"Brilliant act, absolutely smashed it, the audience was screaming for more at 12.15....."
"Absolutely brilliant! Excellent idea doin the 80sðŸ‘ Everybody can sing along and have a dance!! Keep up the good work Lucy & Neil ðŸ‘Œ ðŸ‘ðŸ‘"
"The best live act I've seen for a long time. The whole pub was bouncing, I will be keeping an eye out for dual projects next gig. Different to the usual pub acts"
"Absolutely brilliant act, pub was full and everyone was singing along, very talented duo"
Have you seen Dual Project perform? 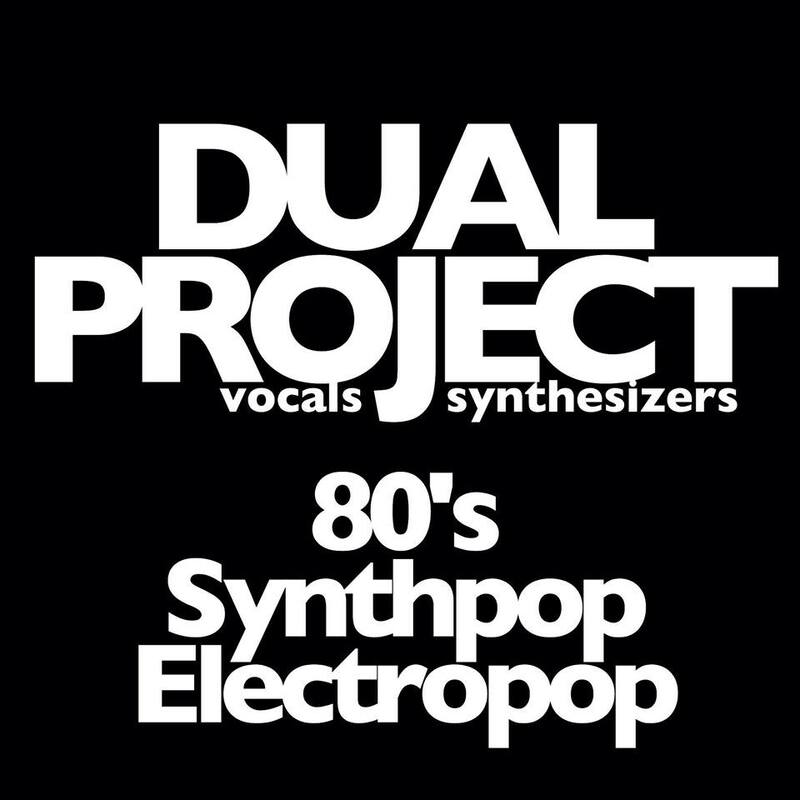 Has Dual Project performed at your venue? Then why not leave them a review?